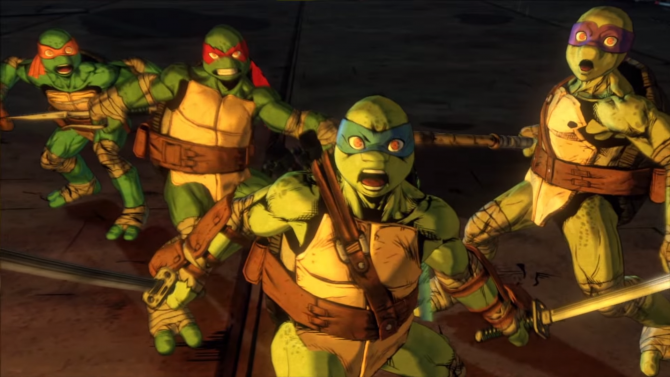 Activision just released four new trailers of Teenage Mutant Ninja Turtles: Mutants in Manhattan by PlatinumGames. 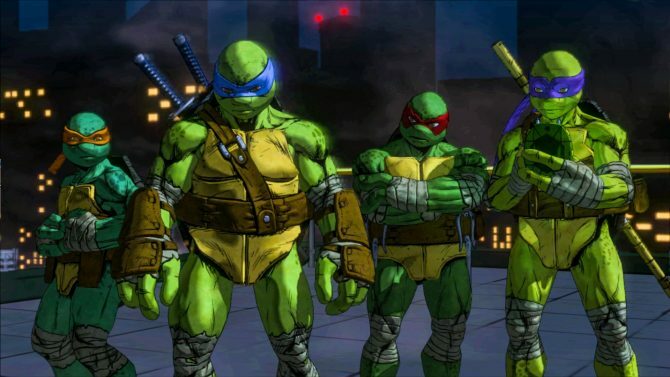 Yesterday Activision announced Teenage Mutant Ninja Turtles: Mutants in Manhattan, coming out this summer for PS4, Xbox One, PC, PS3 and Xbox 360 and featuring action-packed four player co-op. 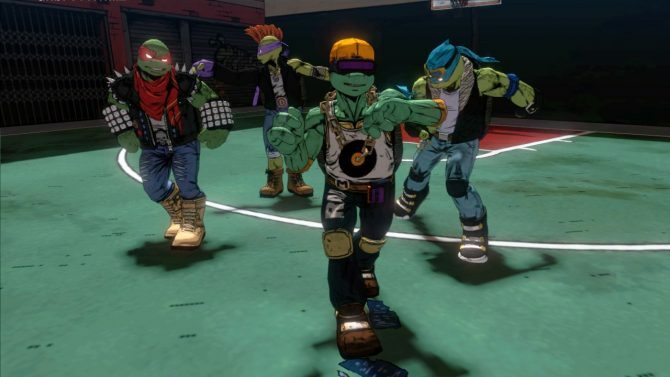 If you're curious about the recently leaked Teenage Mutant Ninja Turtles: Mutants in Manhattan by PlatinumGames, some art of the game apparently has surfaced, courtesy of Twitter user Lifelower. 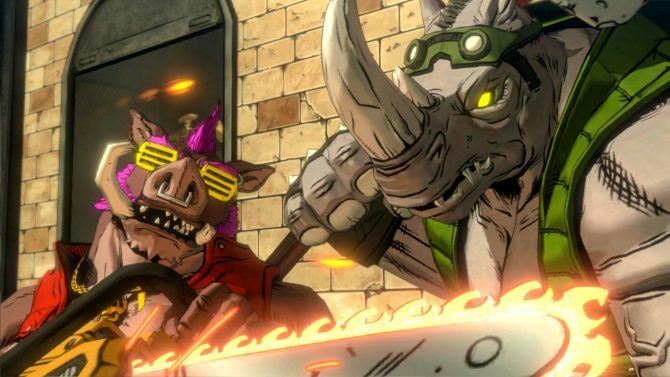 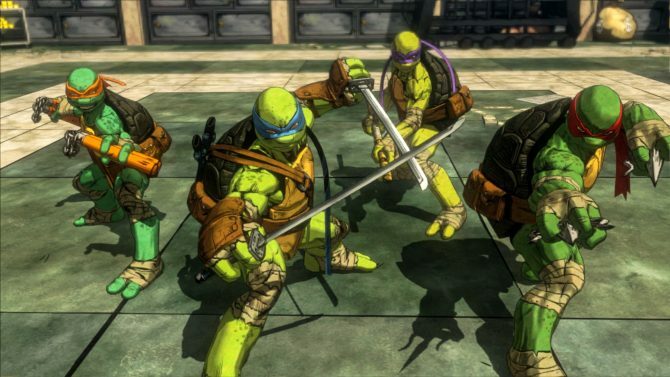 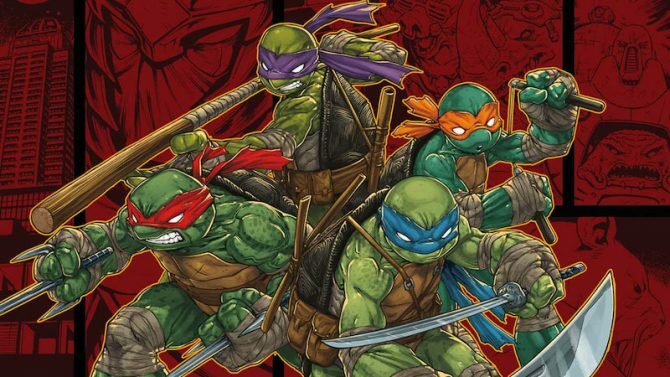 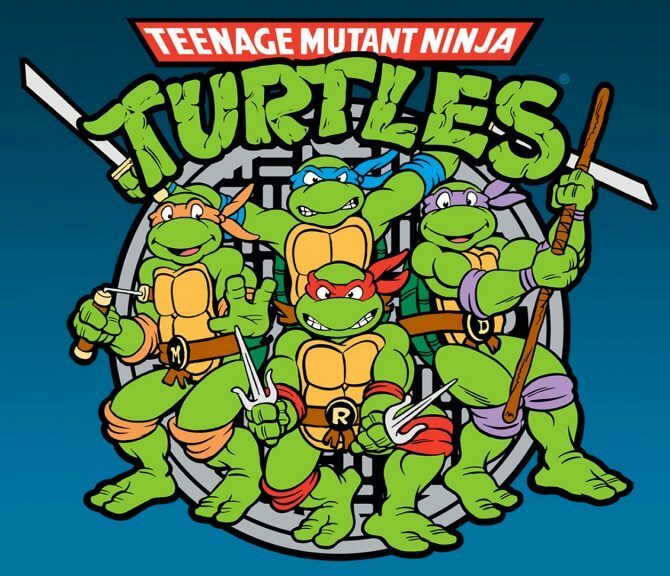 After working with Activision for The Legend of Korra and Transformers Devastation, the prolific minds at PlatinumGames seem to be at it again with Teenage Mutant Ninja Turtles: Mutants in Manhattan.